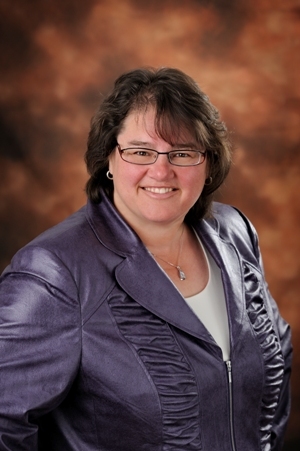 Michelle L. MacDonald is pleased to announce that she is now a Principal with Analytic-OR. “I am looking forward to offering all the same quality services in the past to all of my clients. Joining Analytic-OR gives me the opportunity to be part of a larger team with a broad base of skills and experience. “As a Principal of Analytic-OR, I will be able to build customized teams of experts to support my clients better than ever before. “The values demonstrated by the team at Analytic-OR, along with the high quality of team members, make this a great fit for me personally.